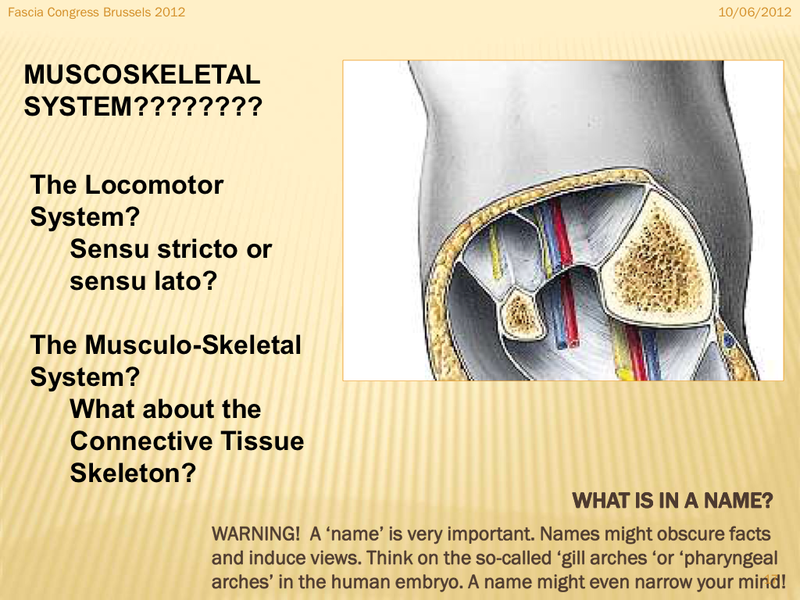 I don’t want to get too technical here, however, I do want to address some basic properties of fascia. You don’t have to search very long to find information on the subject of fascia on the internet. 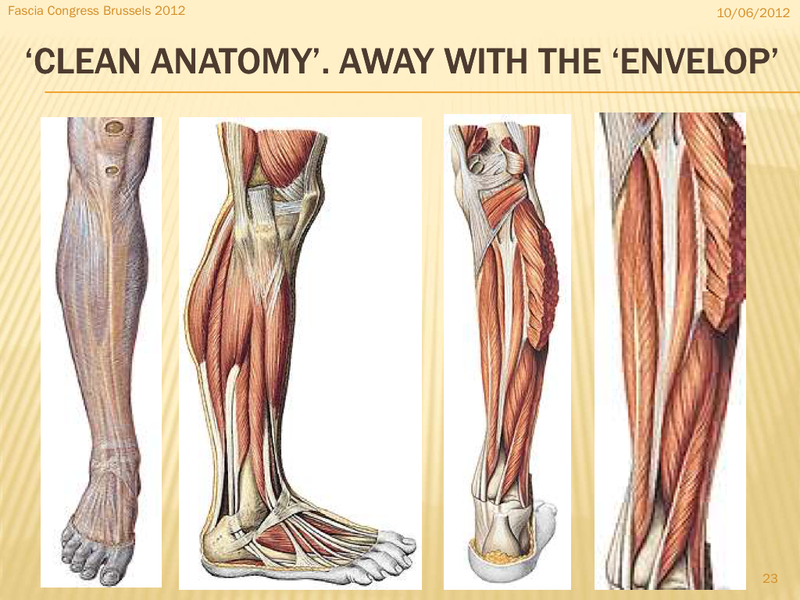 Fascia’s functional role is well documented today. More research papers have been published within the past few years than ever before in history. Fascia is a supportive connective tissue made up of strong collagenous and protein fibers within a gelatinous ground substance. It supports, surrounds and imbeds every cell in the body giving shape and form and is continuous from head to toe. It may be regarded as an uninterrupted sheet of connective tissue with laminated pockets, which invest organs, cavities, skeletal muscles, bones, and blood vessels. It varies according to demands placed upon it. 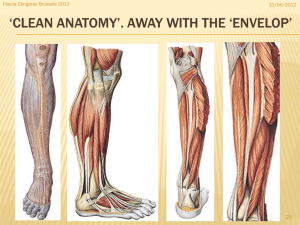 Watch the video below for more fascia information.